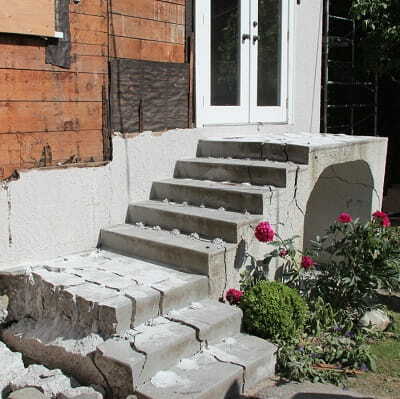 Need to demolish rock or concrete without explosives? 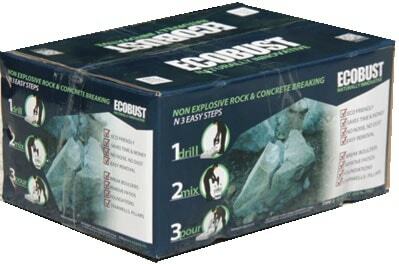 ECOBUST enables demolition without jackhammering or explosives, with a simple 3 step application. 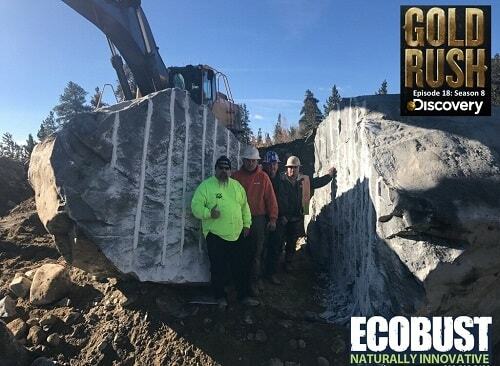 Working as an expansive agent, ECOBUST produces 20,000 PSI during expansion, reaching 4x its original size within hours. 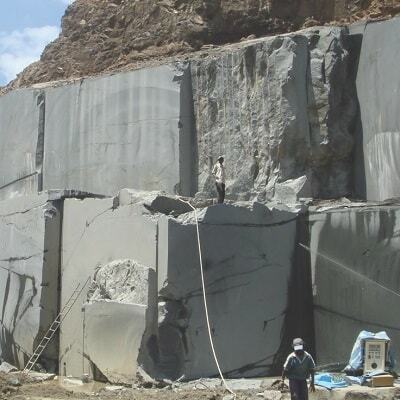 The result is controlled and effective demolition… without noise, vibration, dust or flying rock. As per the drill pattern instructions supplied. 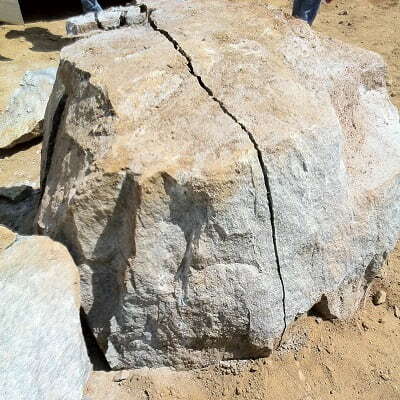 1.5″ wide and 80-90% depth. Over the next 2-24 hours, ECOBUST will expand and do the breaking!